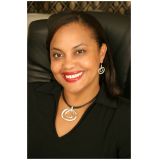 Deliah Lawrence is an attorney who enjoys creative writing. 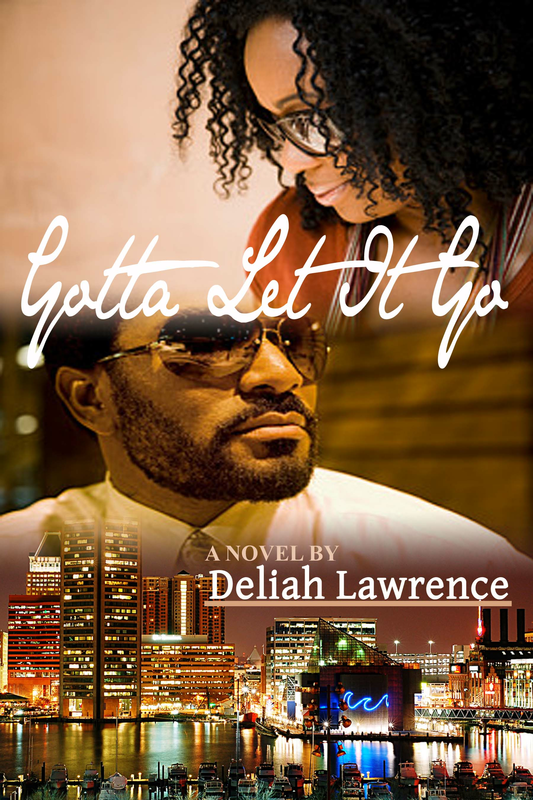 Her debut novel, Gotta Let It Go, is a romantic suspense novel which is set in the heart of Baltimore. It’s a roller coaster ride which I think you will enjoy. Moments before Deidre Hunter signs the papers that will end her marriage to her cheating husband, her best friend and divorce attorney gets murdered. Devastated by this tragedy, she sets out with one intent: to find the killer. In the midst of the investigation she finds herself attracted to Hill Harris, the handsome but elusive homicide detective assigned to handling the case. Despite his warnings to follow proper police procedures, she strikes out to uncover clues on the crime-ridden streets of Baltimore which forces her into dangerous circumstances and potential heartache. WOW WOW WOW! Deliah has gotten me hooked with only the first few pages! Her descriptions of the characters are so life like that I can see everyone right in front of me! She has a bona fide HIT on her hands!